Not sure if we are right for you and your problem? That’s okay! Book in for a Free Screen to find out. 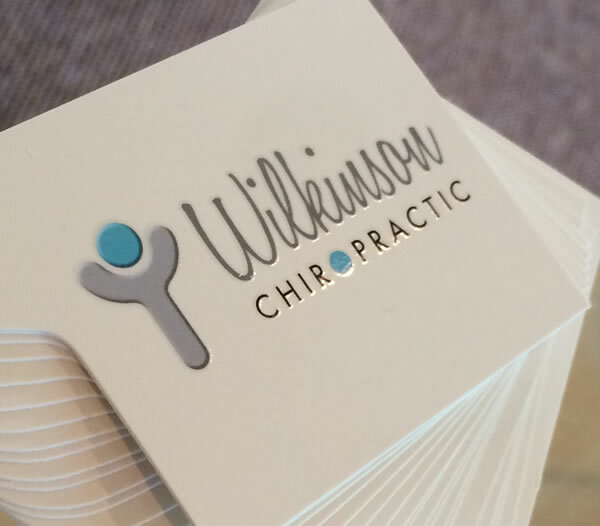 It’s simply an informal chat with one of our chiropractors. If we can’t help, we will tell you why and try to point you in the right direction. If we think we can help you, we can get started by booking your initial consultation. Your first step to a better you!